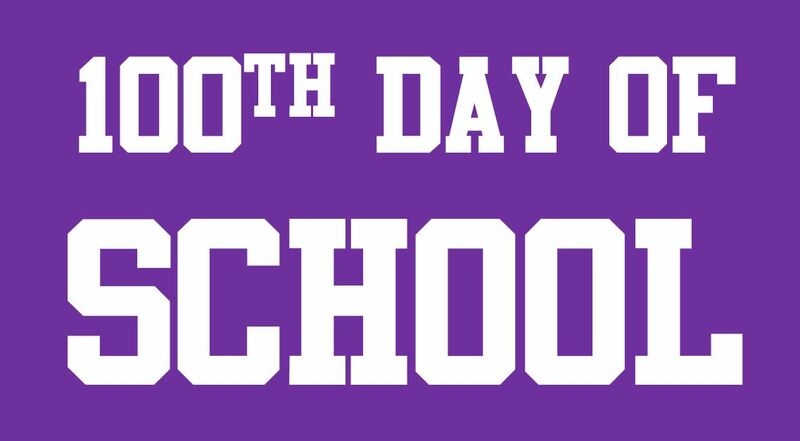 Feb. 6 is the 100th Day of School for Keller ISD! That means the year is more than half over. Share your own photos of what’s happening in your classes with that hashtag and see what they share!